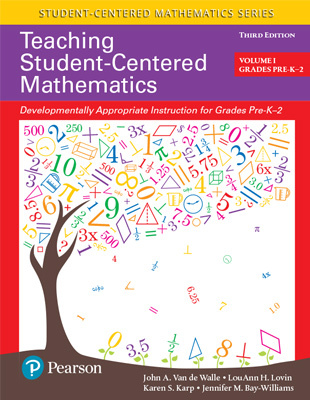 Pearson's Teaching Student Centered Mathematics professional development programs are based on the gold standard of research and instruction behind the late mathematician John Van de Walle's approach of teaching mathematics developmentally. 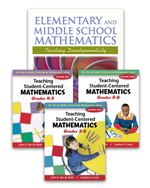 The algebra programs are aligned with the National Council of Teachers of Mathematics (NCTM) standards and recommendations from the National Mathematics Advisory Panel to help educators build an understanding of the math they teach and the practical teaching strategies that are critical to students' learning, understanding and achievement in math. These professional development programs work with any math curriculum in use by your district.